Based on 67 customer reviews. 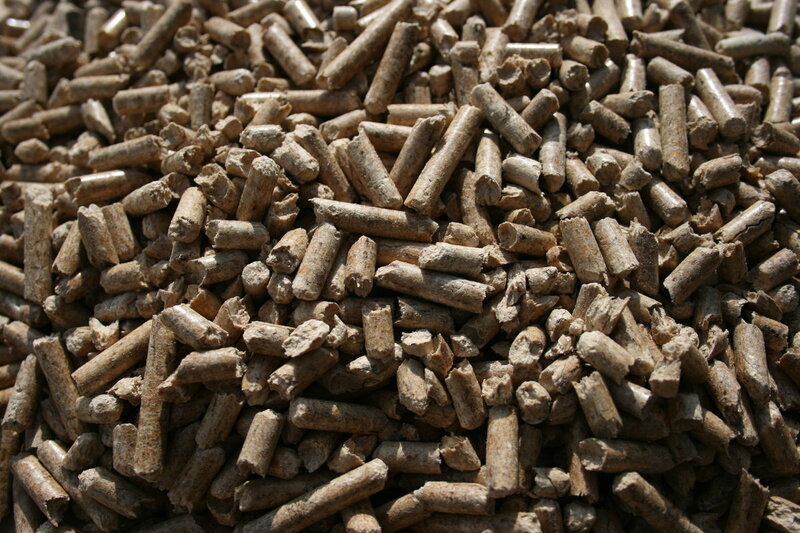 High Quaility, Low dust and preform brilliantly in pellet boilers. * Please note: Loyalty discounts are not available for special offers, bundles or crates. 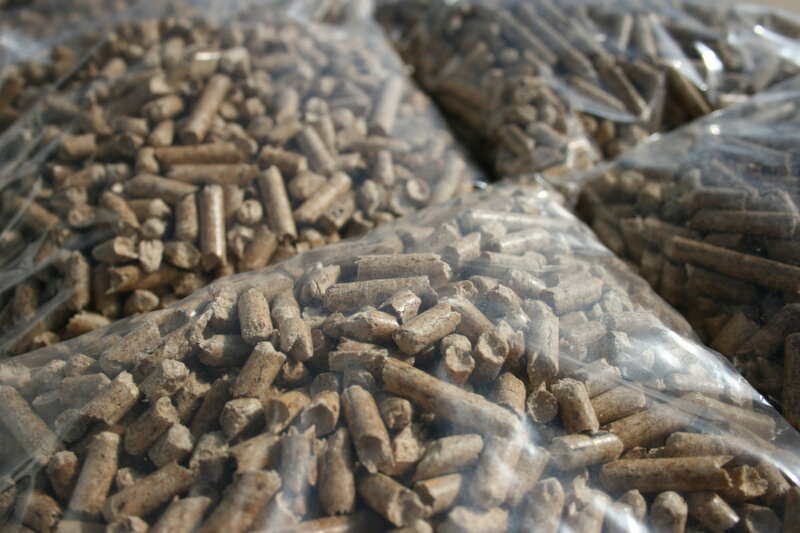 Premium Wood Pellets suitable for use as fuel in Biomass Boilers. 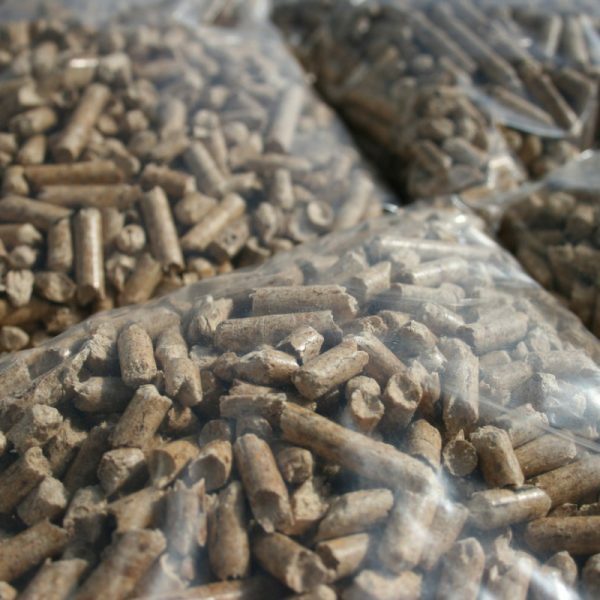 These pellets are light in colour and super absorbent so can also be used for high quality horse bedding & cat litter. 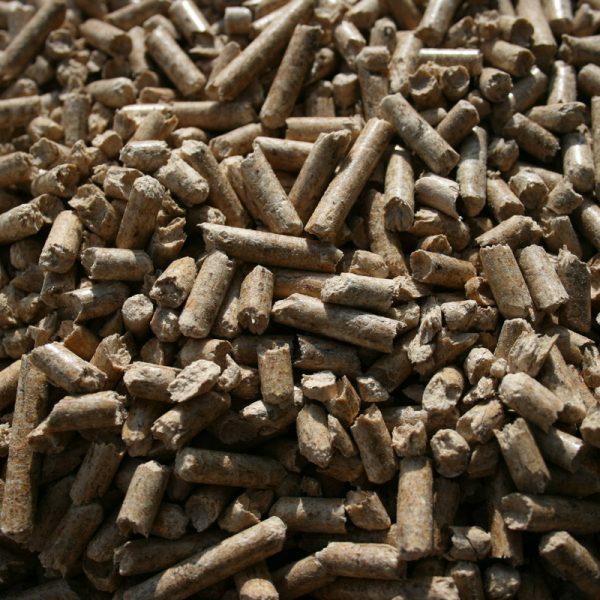 Premium Wood Pellets are produced to EN Plus A1 standard to ensure quality and consistency with every purchase. 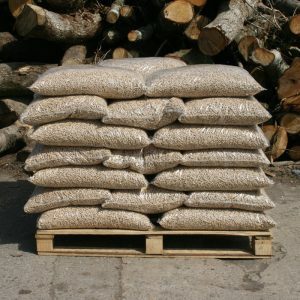 We currently supply wood pellets in 10kg bags in pallets of 96 bags. We have multiple purchase options available to help you find your desired quantity. We can provide fixed price fuel contracts to give you assurances of your fuel costs for the coming winter. Please get in tough for more information on our fixed price fuel contracts. 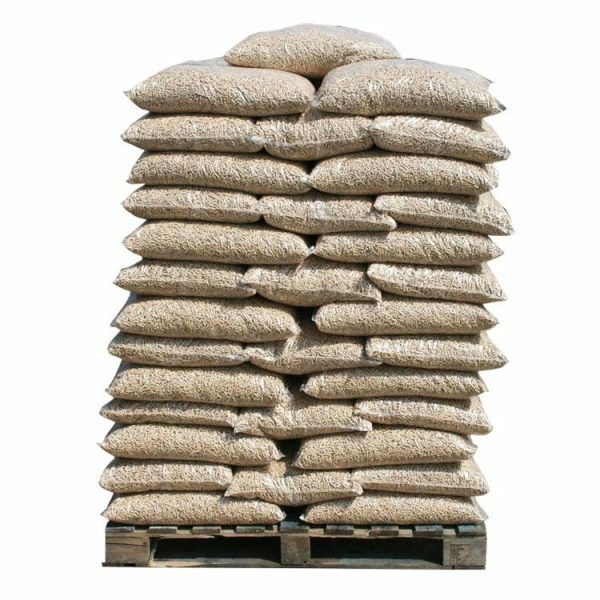 Premium Wood Pellets are an excellent, low maintenance, form of cat litter; superb value for money and no clumping. We offer single 10kg bags at £4.99 available for collection from our premises and local stockists. Average 4.96 out of 5 from 67 reviews. Excellent very quick service, fantastic logs. © Cornish Firewood 2019. Registered in England and Wales #08795191. All Rights Reserved.